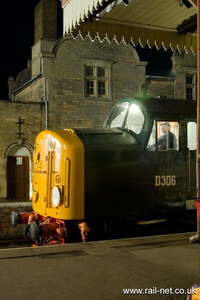 More night shoot capers witht the boys from the East Midlands Railway Photographic Soceity. 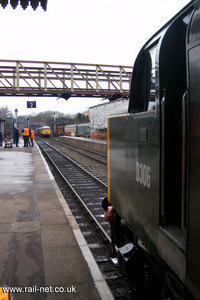 This time with 40106 on the lines steam breakdown crane and 56057 on a set of ballast wagons. Alll fine stuff and another few hundred pounds raised for the locomoitves up keep.